-Does not disable the in dash cassette player or the in dash single CD player. -Does not disable the in dash cassette player. -The CD changer in the in the glove box is connected to a cable that connects to the back of the radio. When you connect this unit it disconnects the CD changer. Both cannot be used. 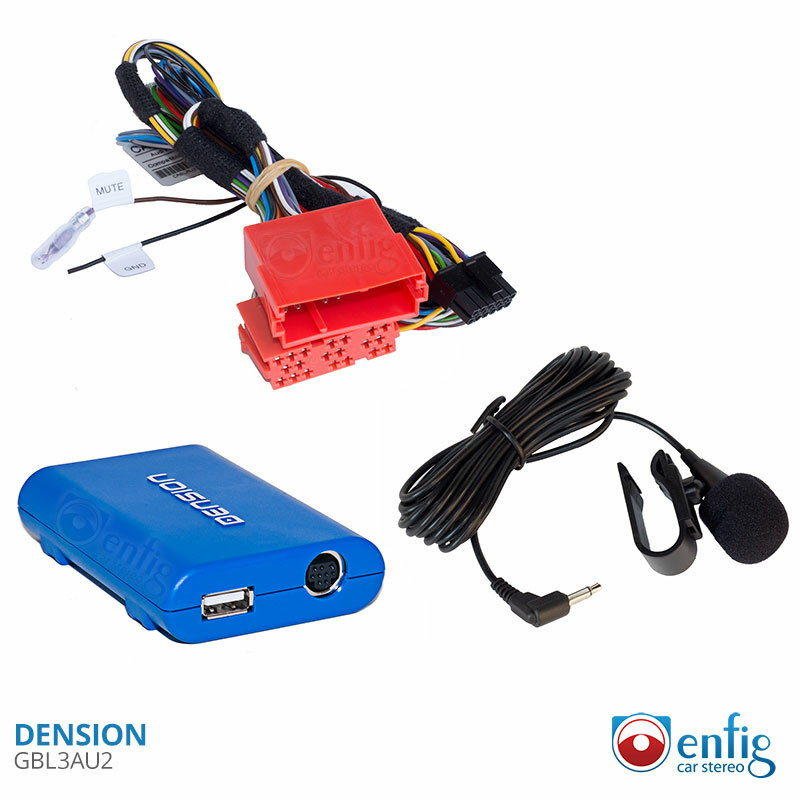 -If you do not want to take out your radio and would rather connect to the connector in the glove box see the Enfig AU2-TO-VWT This coverts the behind the radio connection to a connection that can replace the CD changer in the glove box. All you have to do is connect the two loose black ground wires together. This is a video for the GBL1AU2 but the function is the same. Fast shipping. Easy to follow instructions including a tutorial video on Youtube. Took me 30min to install and works AMAZING. Microphone is clear, plenty of wiring to hide it, real nice, strong connection, decent range, i can use the controls ALREADY ON MY CAR (sport steering wheel with no button though). And my favorite: sound quality is MUCH MUCH better than my tape deck auxiliary cord from Monster! It REALLY brings out the sound of my Bose system and no cord to rip off because you forgot it was plugged in! Didnt get the Ipod cable because i have a Samsung phone but whats the point of having Bluetooth if your going to plug it in anyways right? 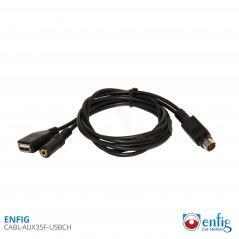 Just make sure you order the extras like the Radio removal tools AND DONT FORGET TO GET THE POSI-TAP FROM ENFIG! It makes your life so much easier when you need to tap the ground wire into your factory wires. I didnt get it and spent a few uncomfortable minutes stripping and soldering the wire in. This was way cheaper that a new head unit!